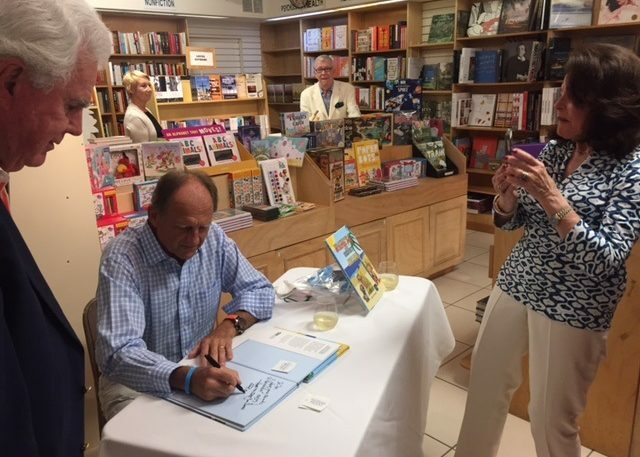 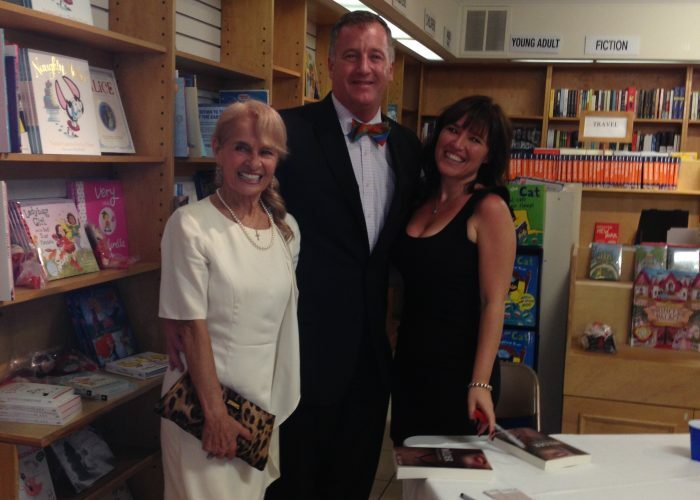 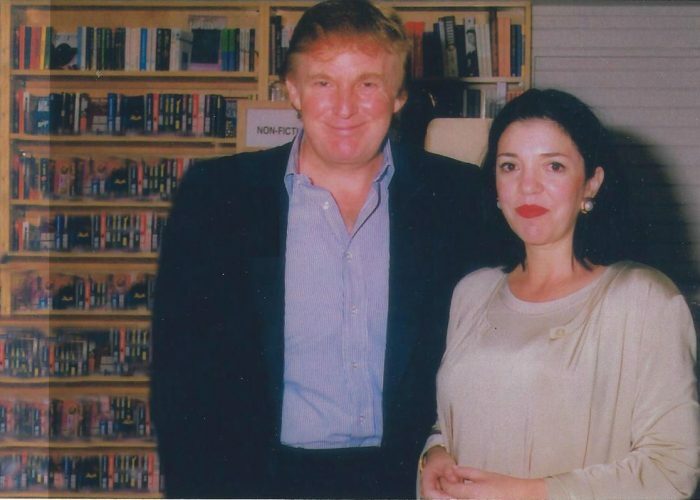 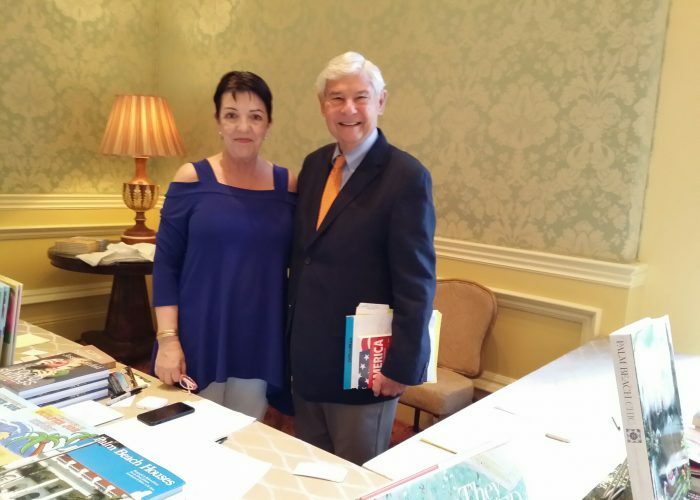 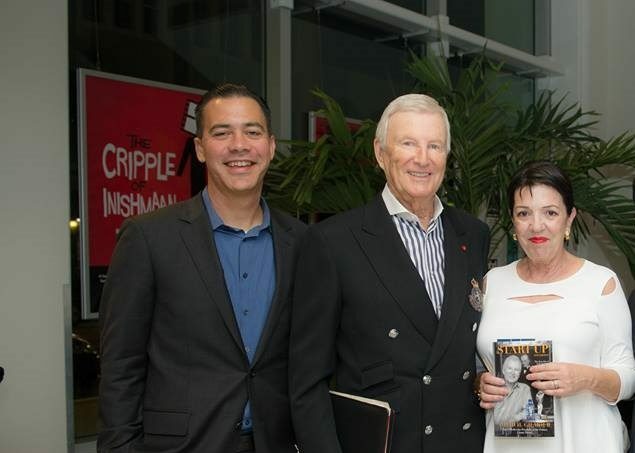 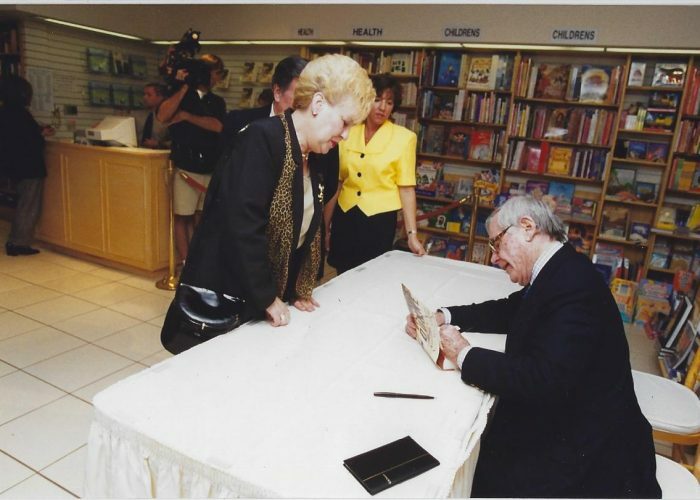 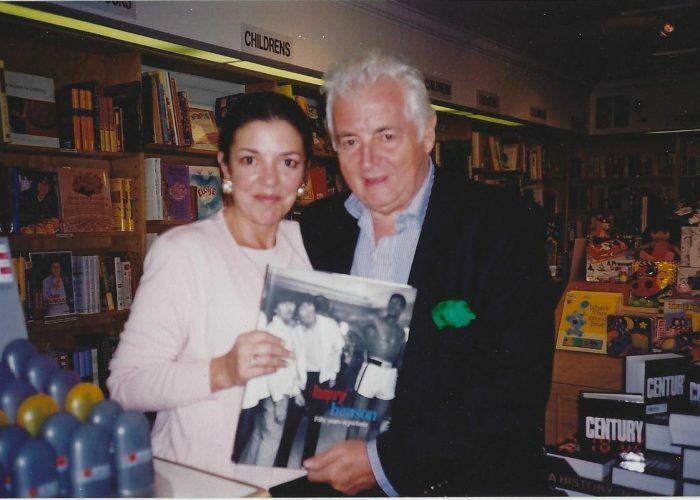 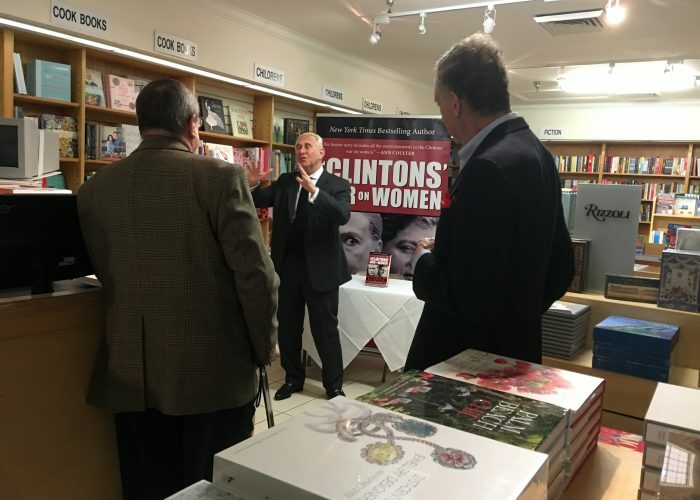 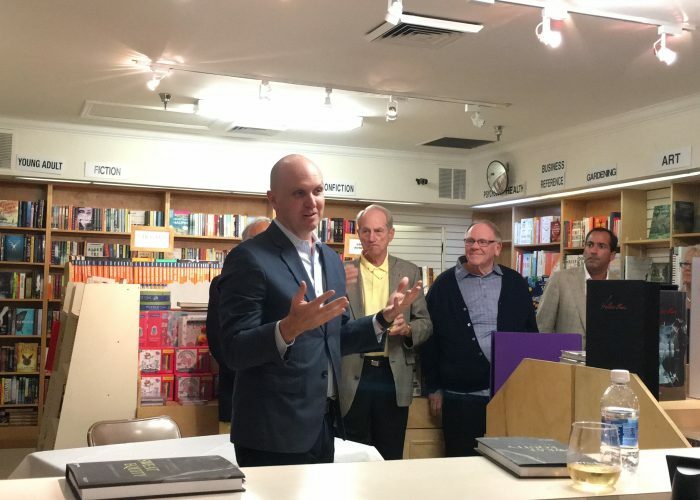 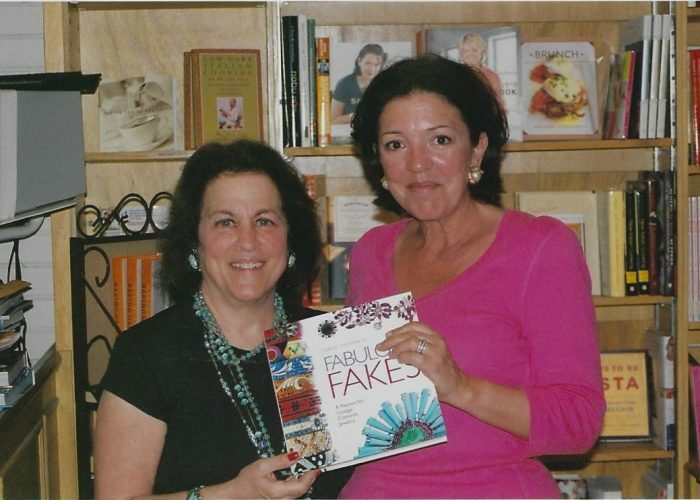 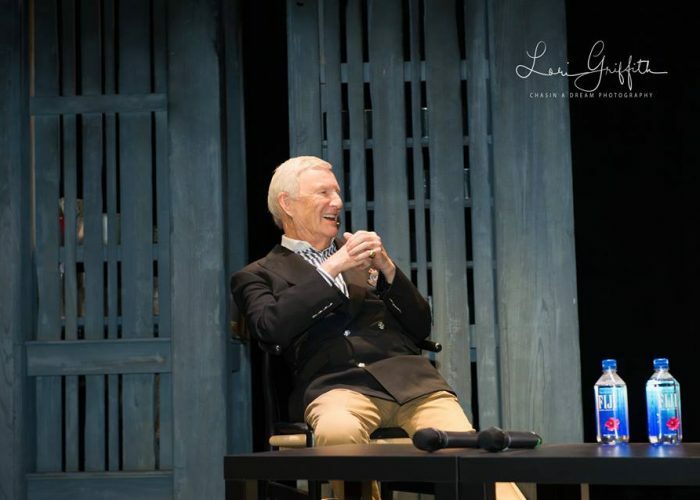 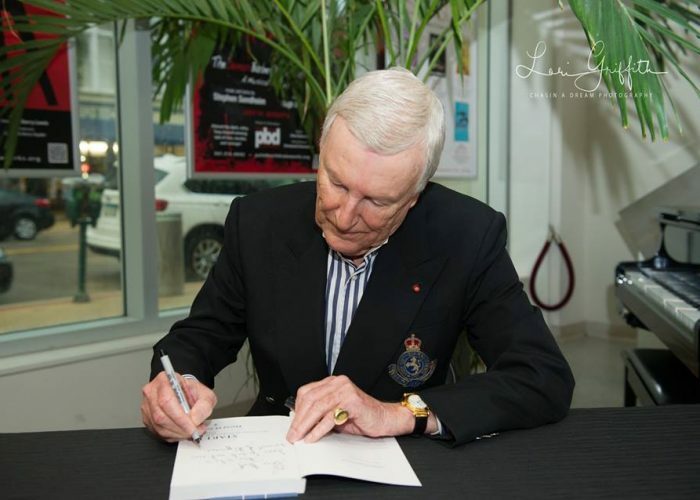 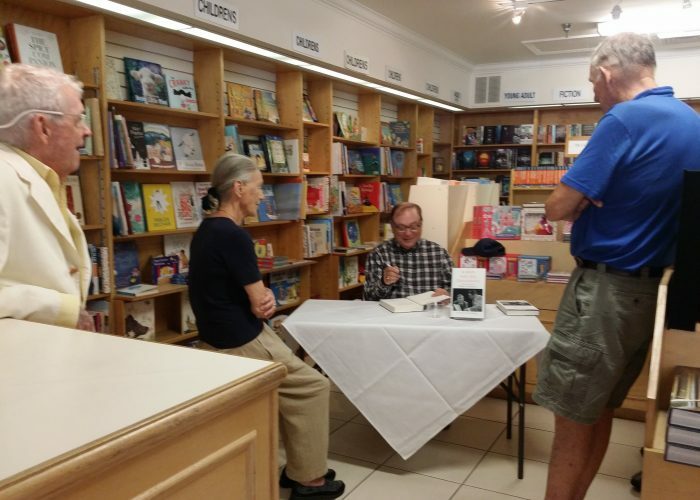 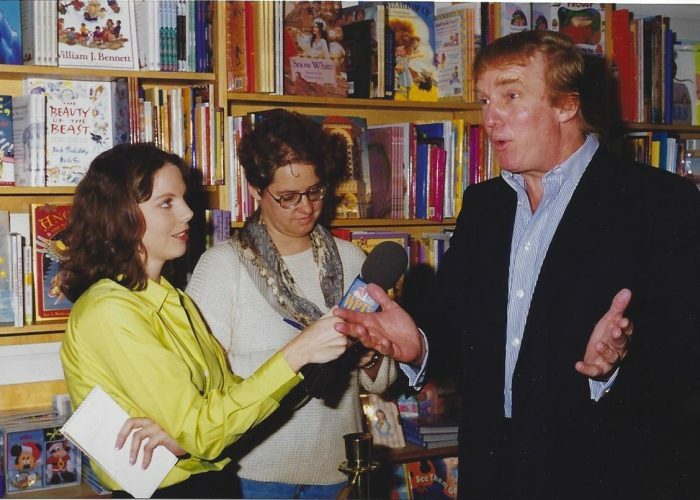 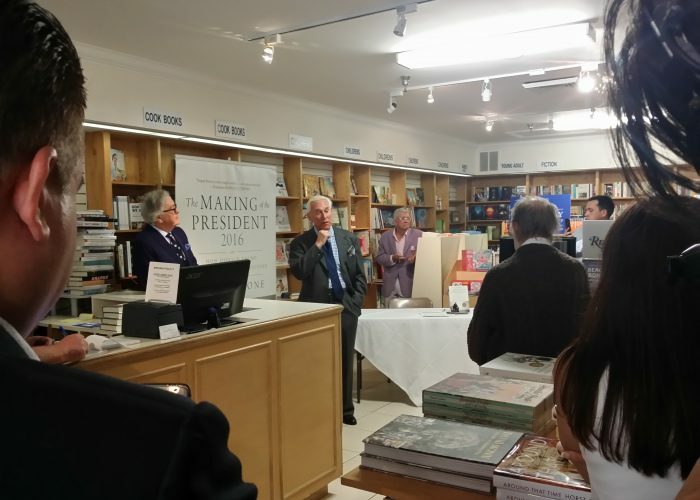 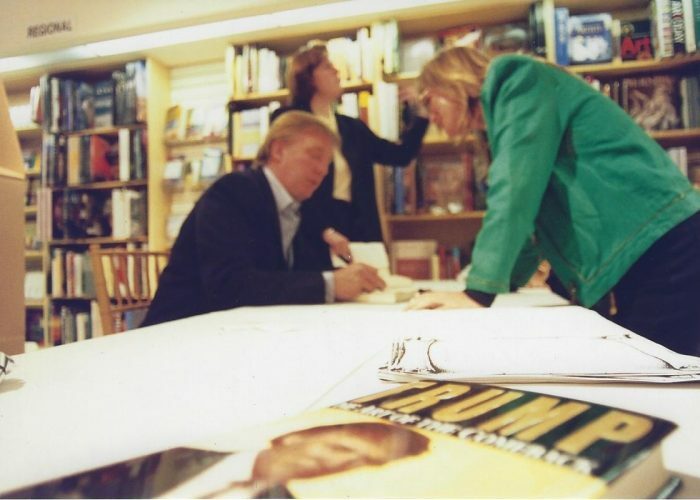 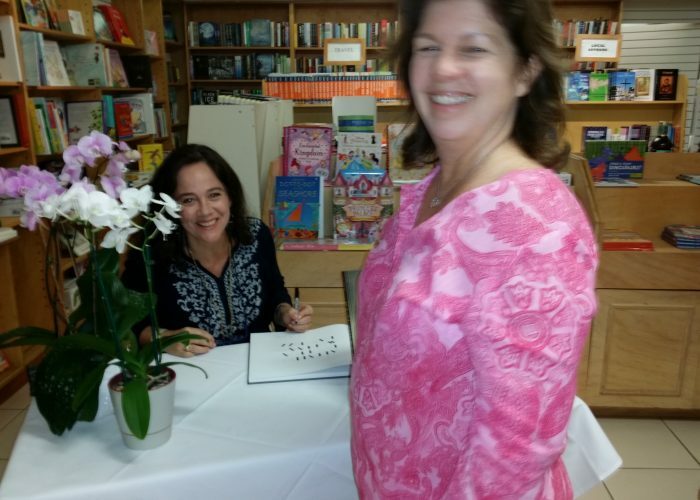 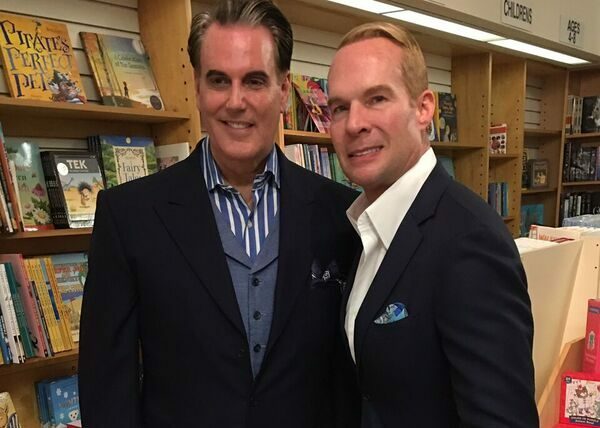 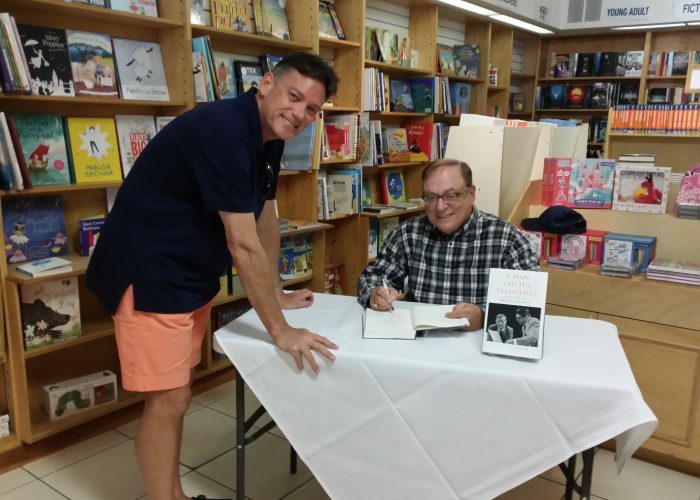 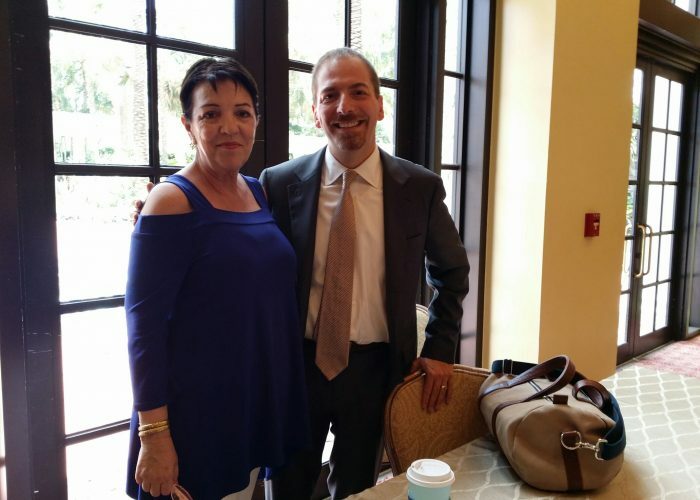 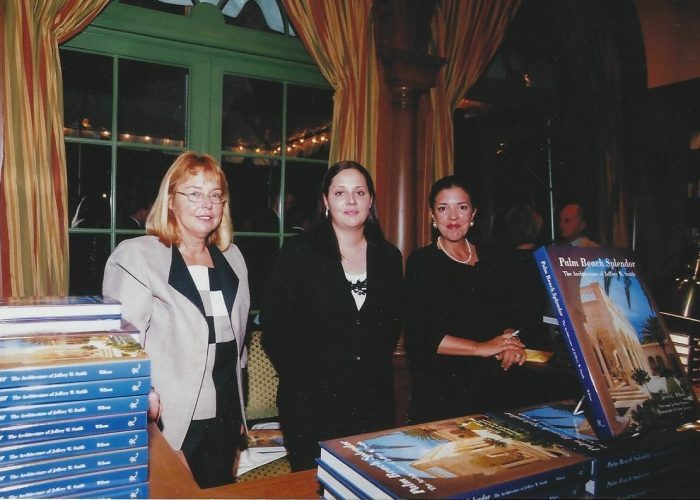 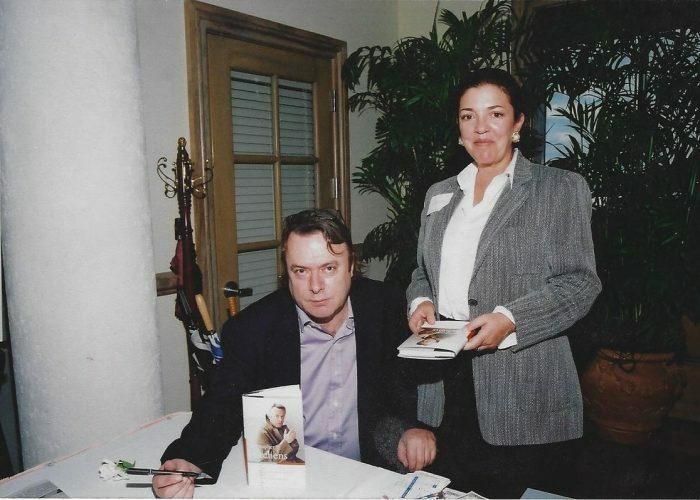 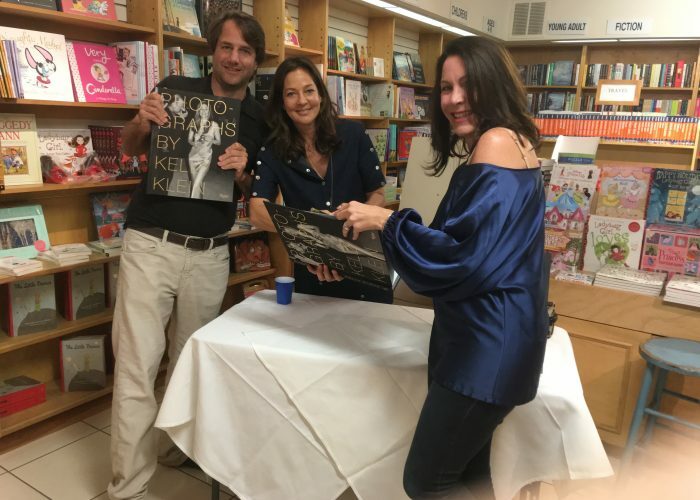 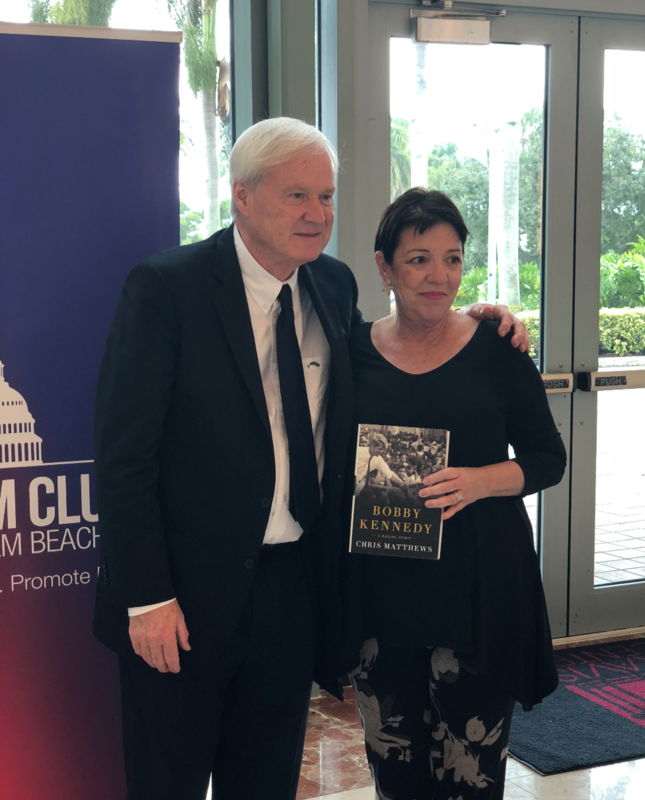 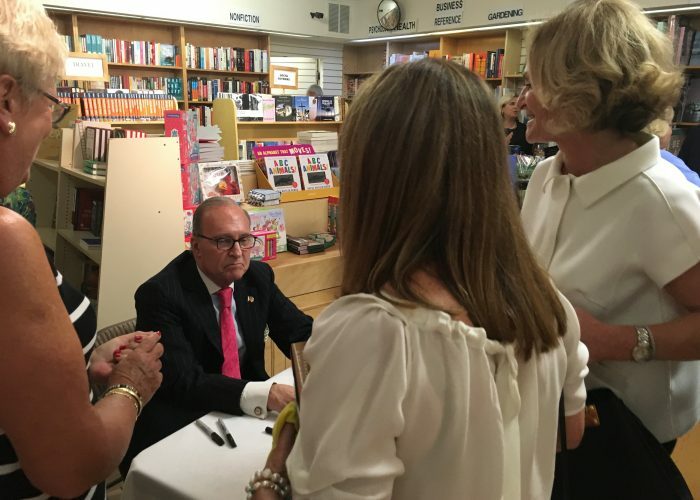 The Palm Beach Book Store is pleased to share some pictures from our events and of our store. 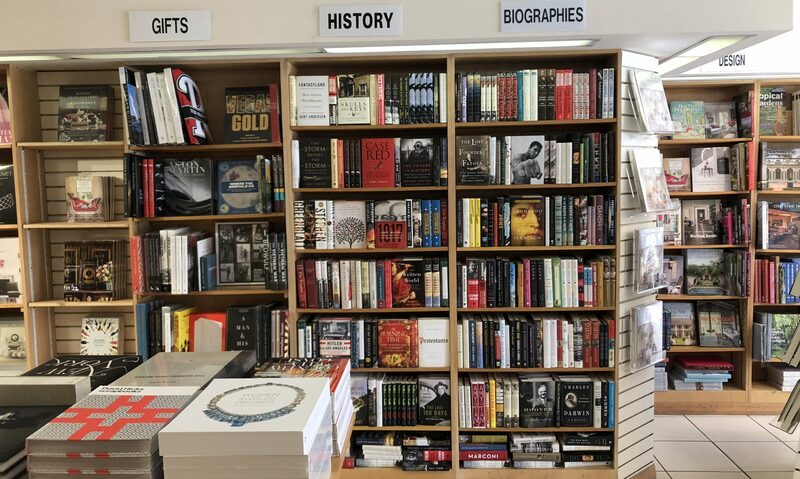 Featuring some pictures of the wonderful authors we have had, and our books from art to interiors, fashion to cooking, we have a large selection of titles sure to please anyone. 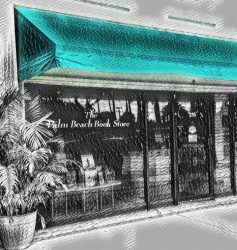 You can browse our pictures below.